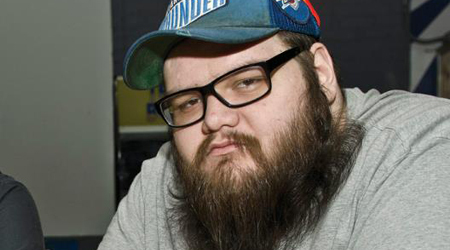 John Moreland has announced he is releasing his fourth solo album, Big Bad Luv. The album will be released on May 5. Big Bad Luv will feature 11 tracks. A full track listing for Big Bad Luv can be found below.